Youth Hockey Hub is excited to co-host 4 off-season AAA hockey tournaments in 2018. 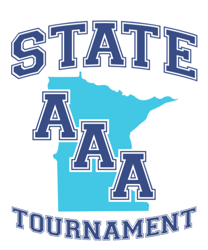 The tournaments will be played at several great Twin City rinks. 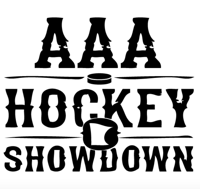 The events will be very player and fan friendly with some new twists for AAA hockey patrons. There will be 9 Levels of play, 2002-2008 and U16/U18 (Invite and Open at most levels). At each level, teams will play all of their pool play games in the same facility. Invite tournaments will be capped to 8 teams to insure competitive balance at all levels. Every tournament will have a 4 to 5 game guarantee with guaranteed competitive pricing. Games Scores, Scoring/Goalie Leaders, and Box Scores posted in real time on YHH. A Summer Series MVP Announced at completion of Series. At these Invite Levels we will crown a State Champion, complete with a State Champion trophy, All-State Team and Tournament MVP.